Celina Caesar-Chavannes says her Liberal government can do more for graduated students who are struggling with debt. The Canadian government recently announced a new rule that will make student debt repayment a little easier. 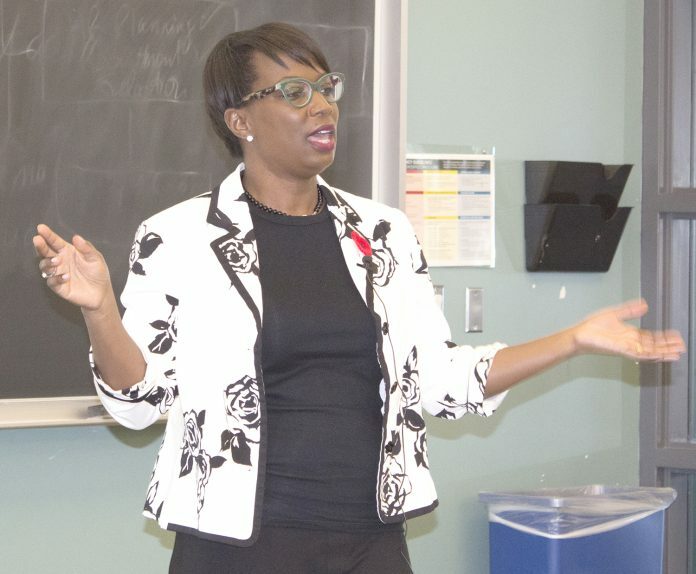 But Celina Caesar-Chavannes, Parliamentary Secretary to Prime Minister Justin Trudeau and Whitby MP, thinks her Liberal government can do more. This new rule means graduates won’t have to start repaying their student loans until they are earning at least $25,000 a year. “I think anybody who is making $25,000 a year is living in poverty,” Caesar-Chavannes says. It used to be that individuals had to begin repaying their loans once they were making more than $20,000, so this small change could be significant to many graduates struggling to balance their daily finances and debt repayment. 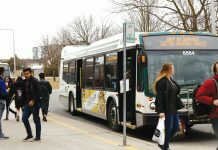 Chris Rocha, director of financial aid and awards at Durham College, believes the change will benefit students who will soon be heading off into the working world. According to Statistics Canada, tuition in Canada today is 45 per cent higher than it was 10 years ago. In 2013, StatsCan also noted that 43 per cent of graduating college students relied on student loans, owing an average of about $15,000. University students graduating with either a bachelor or master’s degree claimed an average debt of more than $26,000 and those graduating with a doctorate owed about $41,000. According to the Government of Canada Student Loans website, students who are struggling to make their monthly student loan payments have the option to apply for help through the Repayment Assistance Plan. To qualify, you must live in Canada, meet income requirements and also re-apply for the plan every six months. In recent years, there has been an outcry amongst millennials against the high price of tuition. Earlier this month in Halifax, the Canadian Federation of Students, a network of student governments with four chapters across the GTA alone, organized a protest of the country’s rising cost of education. Members of the federation say Canada can afford to cover the cost of tuition for students. Caesar-Chavannes acknowledges that the repayment revisions are a start but also notes that millennials, in addition to this debt, will have to overcome challenges created by baby boomers. In the meantime, the ease of the burden of debt granted to low-income graduates is a welcome change and has many Canadians feeling hopeful for what the future might hold when it comes to government relief of student debt. In the meantime, many alternative options remain available to students in the country.